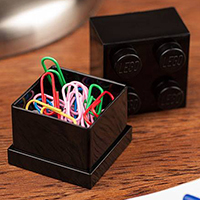 Licensed by LEGO themselves and distributed in the UK by STORE, we're proud to present the LEGO Mini Box to store your paperclips, drawing pins, staples etc in! 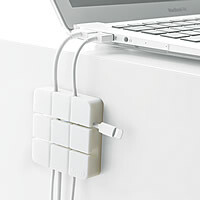 Handy idea to store your iPod ear phones, USB cables and laptop power cables neat and tidy. 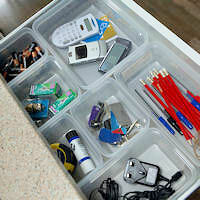 Seven piece plastic drawer organiser set. Ideal for a standard 60cm wide kitchen drawer or reconfigure as you wish for any width of drawer. LED light in the shape of a clothes peg. 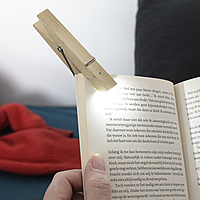 Clip onto the corner of a book for instant illumination. Our sturdy Swedish fibreboard drawer organisers are a perfect solution for subdividing wardrobe or desk drawers and unlike some we've tested and rejected are built to last. Choose from a pink or (as shown) blue finish. Our sturdy Swedish fibreboard drawer organisers come as a set of 2 and are a perfect solution for subdividing wardrobe or desk drawers and unlike some we've tested and rejected are built to last. Choose from a pink or (as shown) blue finish. 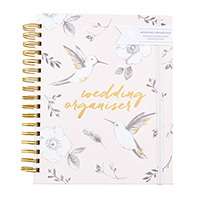 Handy organiser to plan the perfect wedding. Includes checklists, planners, prompts and more. 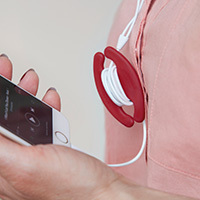 Any bride-to-be's best friend! 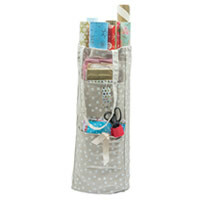 Large enough to hold several rolls of wrapping paper, our new gift wrap storage bag also has plenty of pockets for tape, scissors, gift bags and ribbon. 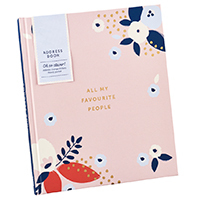 Get yourself organised with our new easy to use hardback address book which contains handy 'change of address' labels so no more scribbling out when friends move house. 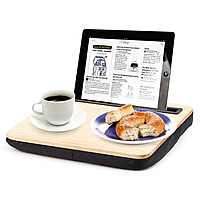 XL version of our ingenious wooden lap tray with a clever notch to hold your tablet safely for optimum viewing whilst munching! 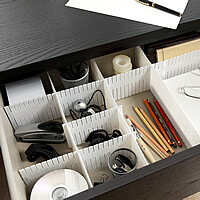 Set of 6 white plastic dividers for that perfect fit inside pretty much any sized drawer. 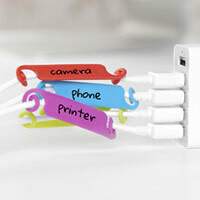 Great for using in a bedroom, kitchen or office drawer. 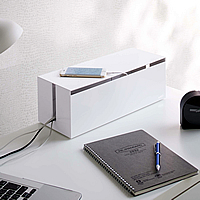 Hideaway unsightly cable clutter with our stylish cable storage box. 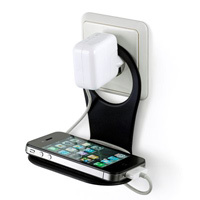 Big enough to hold a 4 plug extension lead and several changes inside. 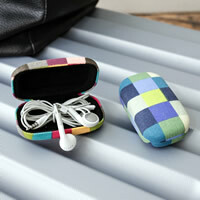 Pocket sized travel case with velvet lining to store those expensive new earphones that came with your smart phone! 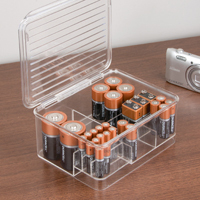 Also makes for a great pill box or for jewellery etc. 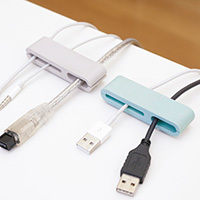 Set of 2 sticky-back cable organisers to organise your desktop and stop those USB and charger cables falling on the floor where you can't reach 'em! 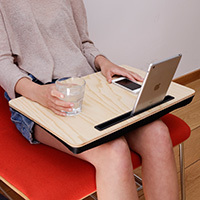 Ingenious wooden lap tray with a clever notch to hold your tablet safe Great for catching up on your favourite TV or for a bit of surf and turf! 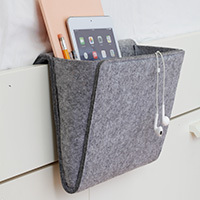 Handy lap tray with a clever notch to hold your tablet safe. Great for catching up on your favourite TV or for a bit of surf and turf! Animal shaped magnetic cork boards with 6 drawing pins. 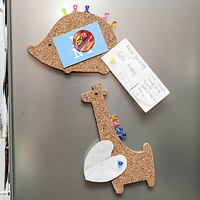 Ideal for notes and reminders on the fridge Available in the shape of a giraffe and hedgehog. 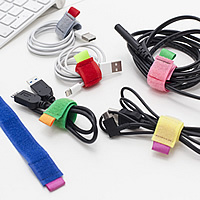 Set of 2 reusable twist ties in black. 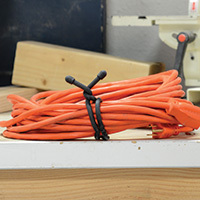 Perfect for organising cables and cords, shoring up plant stems, and other small organisational tasks. 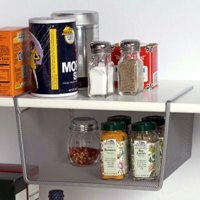 Ok, so the picture shows it in use in the kitchen but this item makes a great space saving solution above your desk as an IN/OUT tray...as tested in the STORE office. Great idea to save the embarrassment of forgetting birthdays and anniversaries! 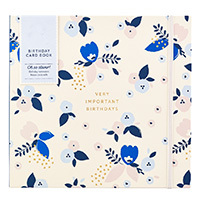 A perpetual calendar book with pockets to store greetings cards. 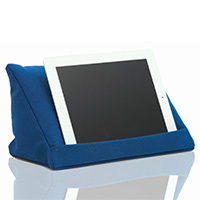 Cushioned stand designed to hold your iPad or tablet at an ideal viewing angle for watching films, playing games, viewing recipes etc. 2 different patterns to choose from.